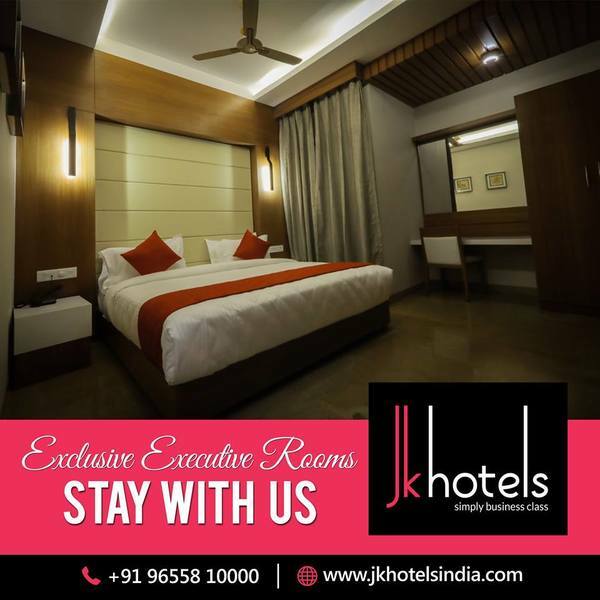 The Rooms at JK Hotels, Saibaba Colony, Coimbatore is an abode for families seeking a comfortable and safe environment to spend quality time together. 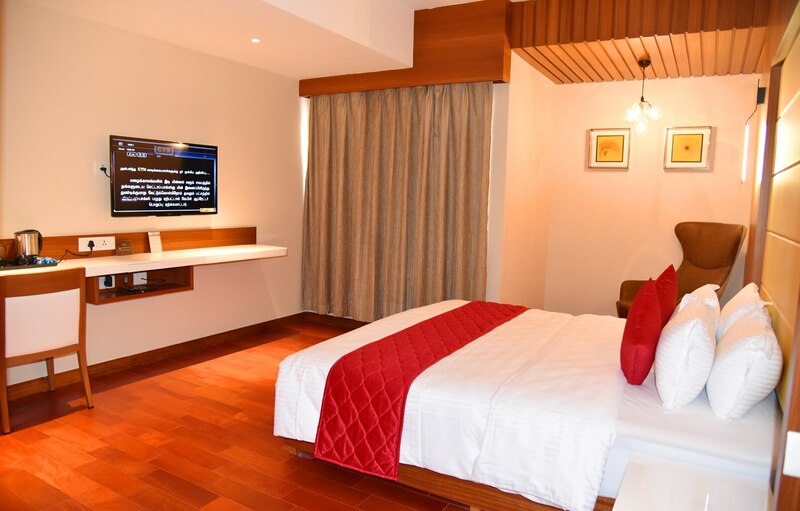 These rooms enhance the hospitality experience even further by adding facilities like Mini-refrigerator, Complimentary Wi-Fi, Laundry services, Parking area, Complimentary breakfast and Complimentary newspaper. 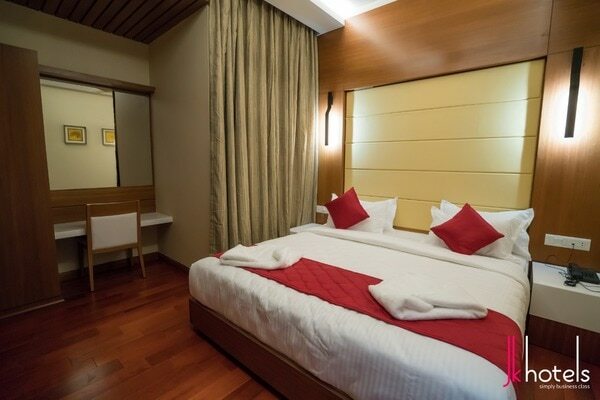 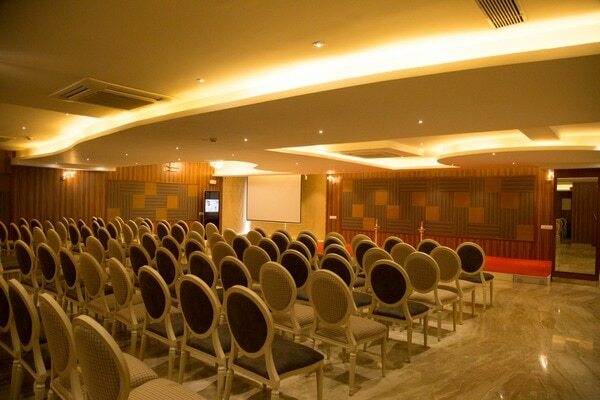 Book online from our website and stay in one of the best hotels in Coimbatore.